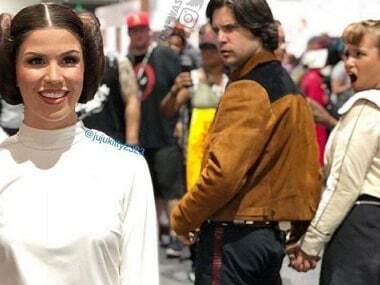 Cosplayers at San Diego Comic-Con put a Star Wars spin to a popular meme. 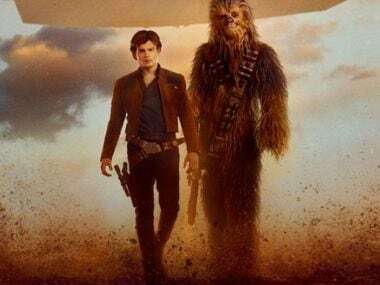 Star Wars has always been about characters as much as the visual pizzazz, and Solo is the first film in the entire franchise which seems to lack soul. 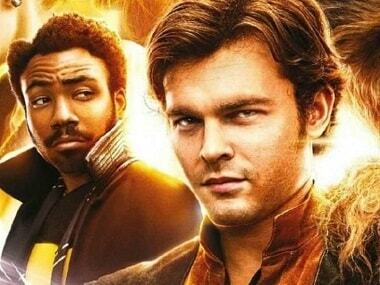 The initial reviews of Solo: A Star Wars Story are out and if they prove one thing, it is that Donald Glover is the new king of pop culture. 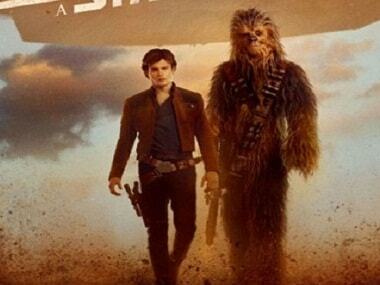 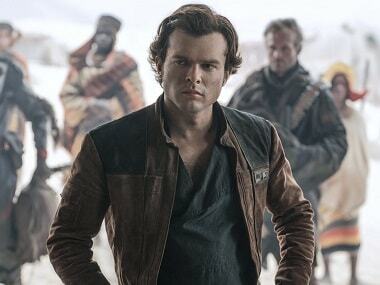 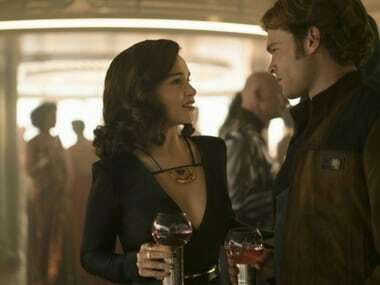 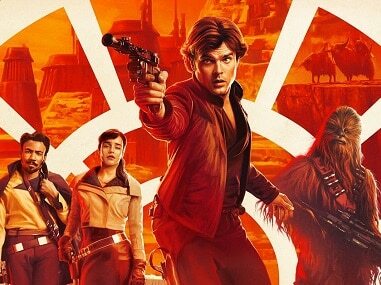 Solo: A Star Wars Story will follow the beginnings of the gruff-but-loveable intergalactic cowboy, Han Solo. 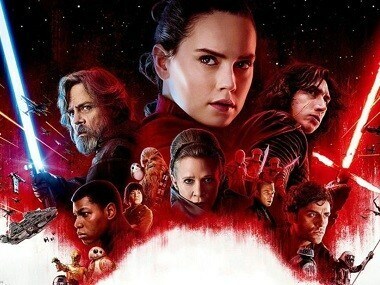 What makes Rian Johnson’s Star Wars: The Last Jedi truly remarkable is that the film took the brave risk of breaking away from the usual Star Wars formula. 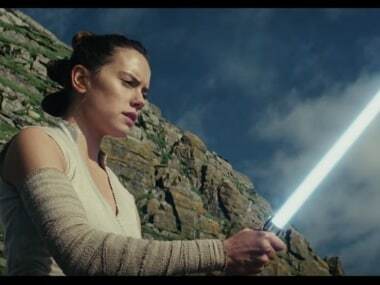 With the imminent arrival of The Last Jedi, kicking off on Friday, let's take a look at how Star Wars changed our world.